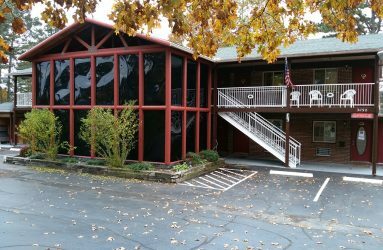 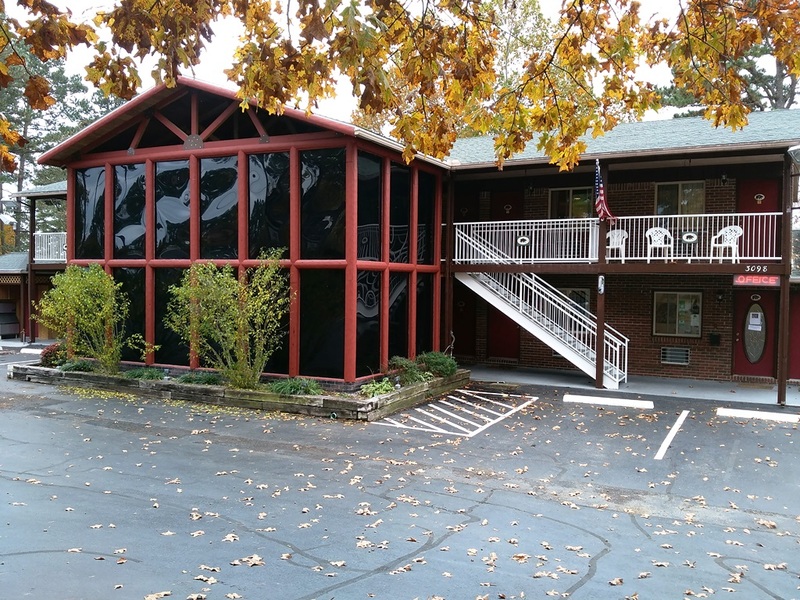 The Lookout Lodge™ is a 16-unit family ran boutique motel located in Eureka Springs, Arkansas. 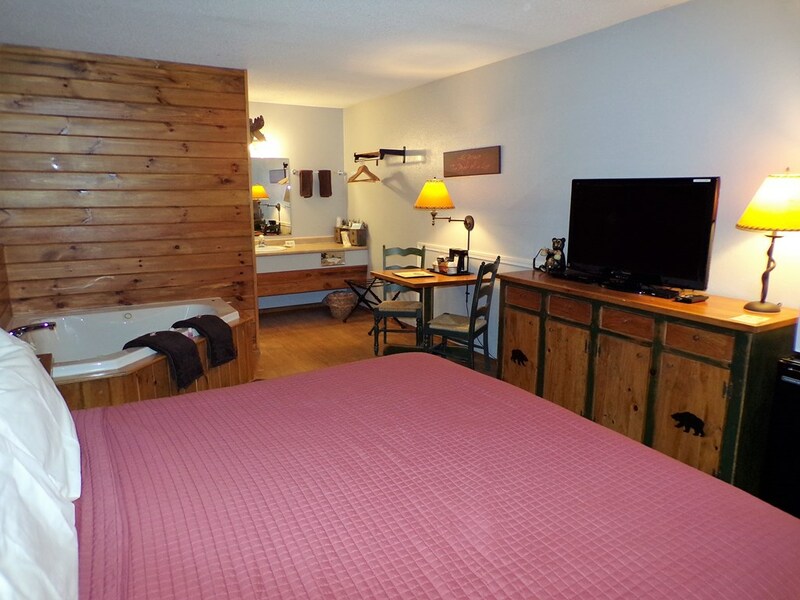 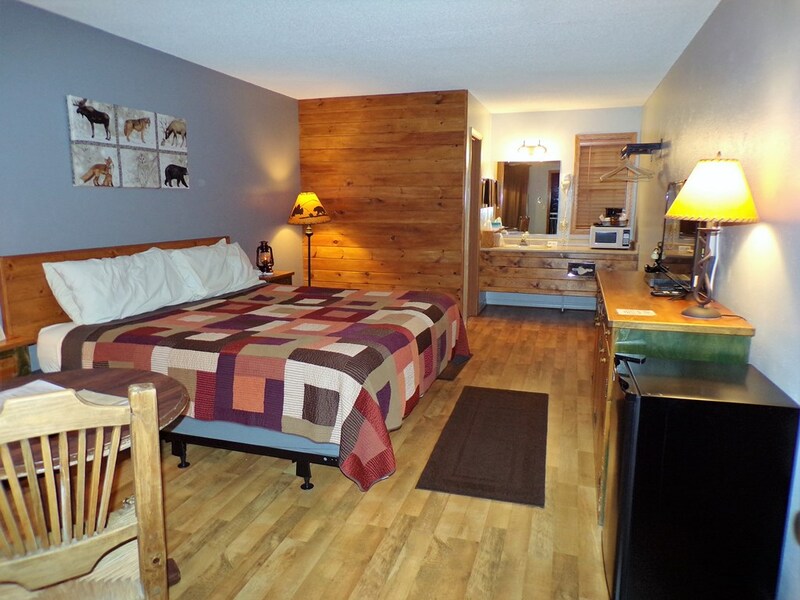 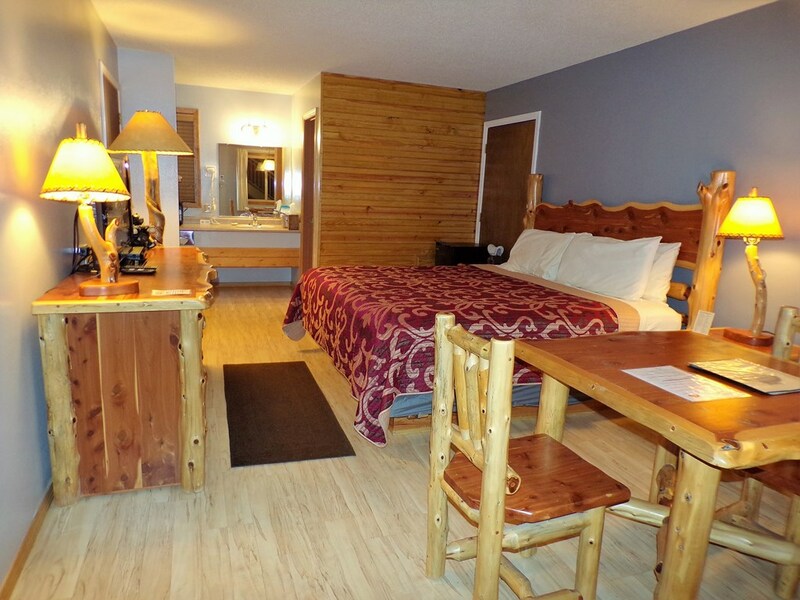 All 16 rooms offer private entrances and are tastefully decorated with a bear and log cabin theme. 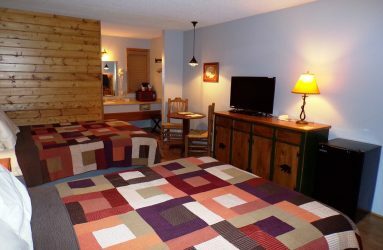 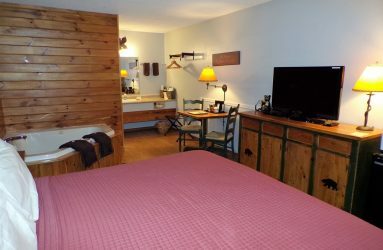 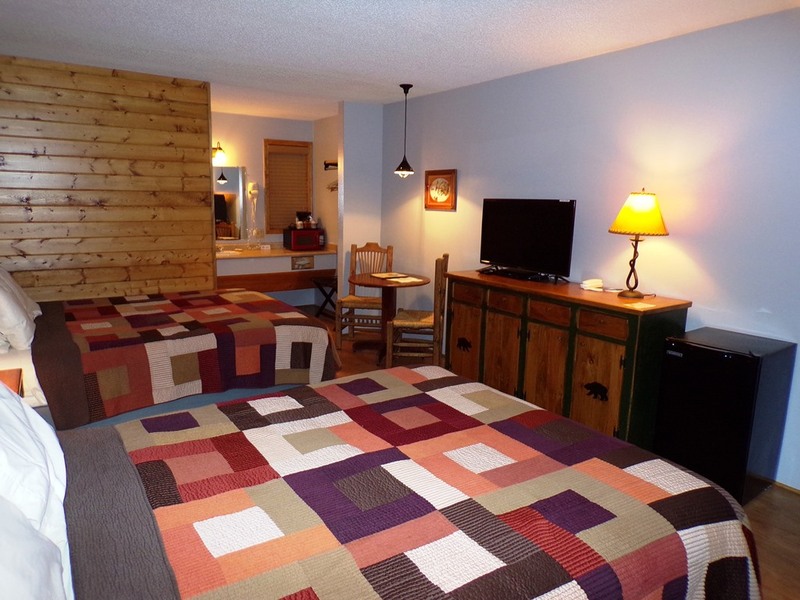 Rooms feature either a single King or two Queen beds with locally made real wood furniture, pine siding accents, quilts, flat panel tv’s, cable, microwaves, mini refrigerators, and coffee makers. 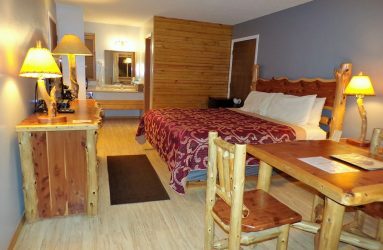 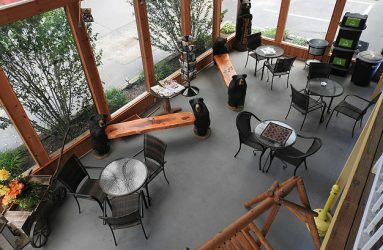 Whether you are looking for a honeymoon retreat or just a unique, quiet getaway for a few days, the Lookout Lodge in Eureka Springs is your perfect destination for fun and relaxation. 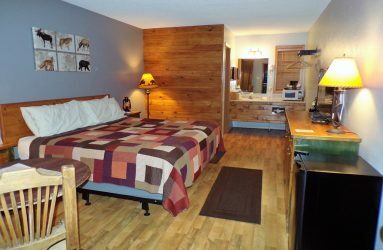 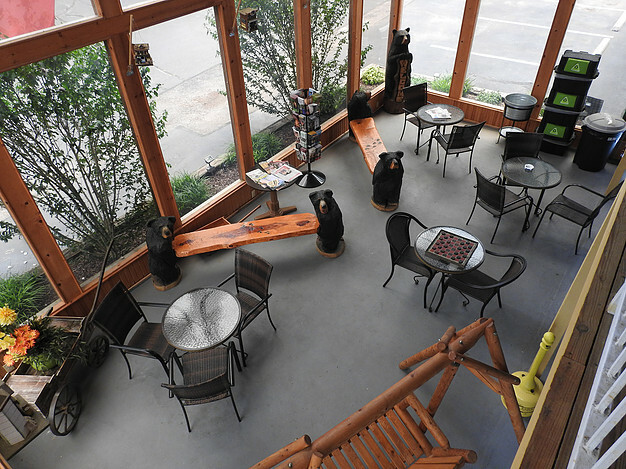 Our unique rustic lodge atmosphere, unforgettable cabin rooms and unprecedented southern hospitality will make your visit to Eureka Springs a memorable one!